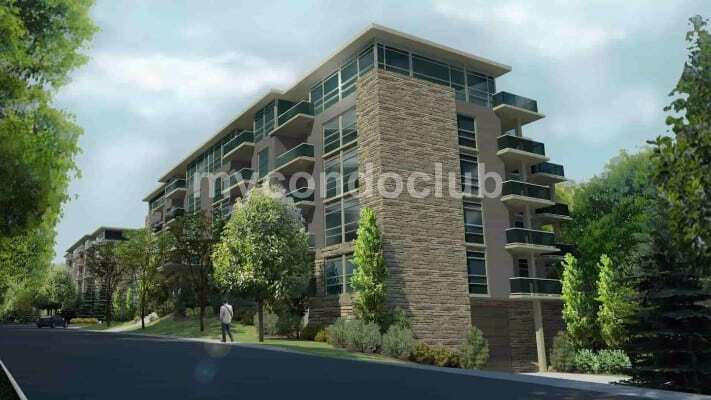 Vista 3 Condos On Charlton is a new condo development at 467 Charlton Avenue East, Hamilton, ON. 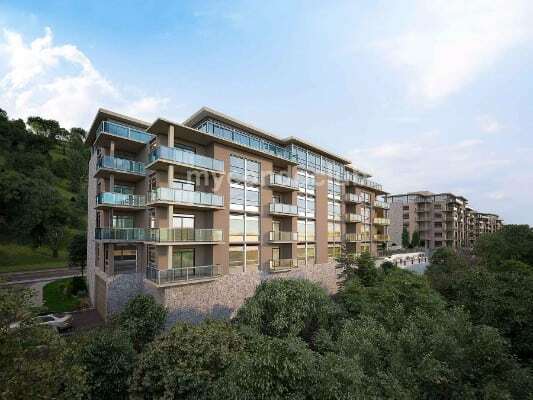 This development has a total of 54 condo units with 6 storeys. Three beautifully designed towers joined by a 130-foot private promenade overlooking downtown Hamilton. Situated between the mountain and downtown against the magnificent Niagara escarpment the Vista Condos on Charlton are next to nature in the centre of the city! The architect of this project is Page + Steele IBI Group Architects. 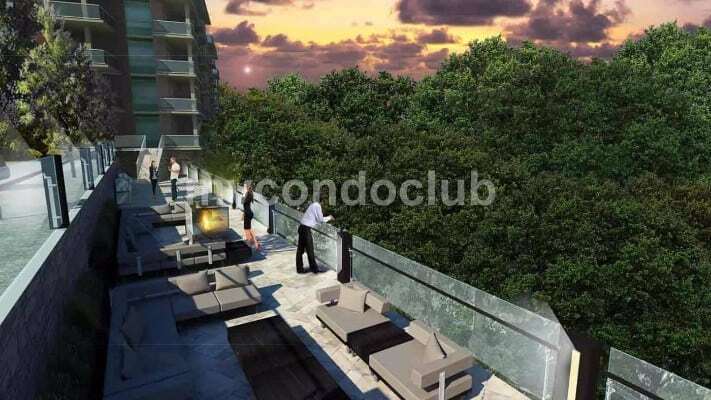 Based in the Baldwin Village neighbourhood in Toronto, this condominium has 309 condo suites and a 29 storey building. Additional features include a LED Lighting, Visitor Parking, Elevator Access, Rail Trail, Fitness Area, Mail & Package Delivery, Gym, BBQ Area, Security Systems, CarShare, Bicycle Storage, Fire Pit and Balconies and/or Terraces. The Vista 3 Condos On Charlton Condominium is in Hamilton, surrounded by large businesses, numerous offices and neighbourhoods like Hamilton Convention Centre, Art Gallery of Hamilton, Monthly Art Crawl on James St.N, Annual Supercrawl, Whitehern Museum, AGH Design Annex, FirstOntario Centre, Hmailton Place, Dofasco Centre for the Arts, Landmark Cinemas in Jackson Square, King William Art Walk and Tim Horton’s Field. Historic Landmarks in Hamilton are Liuna Station, Lister Block, Pigott Building, Hamilton Club, Medical Arts Building, TH&B Hamilton GO at Hunter St, Treble Hall, Workers Art and Heritage Centre, St.Paul’s Presbyterian Church, Dundurn Castle, Landed Bank and Loan Company and Christ’s Church Cathedral. Best places to shop in Hamilton are Hamilton Farmer’s Market, Nations Fresh Foods, John Sopinka Court House, City Hall, Hamilton Public Library, Hamilton City Centre, Lloyd D Jackson Square and Mustard Seed Co-op. Well known post secondary schools in Hamilton are McMaster University, McMaster Centre for Continuing Education, Mohawk College of Applied Arts and Technology, Redeemer University College and Columbia International College. Few minutes walk to the University from Vista 3 Condos On Charlton Condominiums. Also, minutes away are the TTC, movie theatres and restaurants, supermarkets, shops in the area so close to the Vista 3 Condos On Charlton. Myrtle Park and Hamilton & Lifesavers Park are some of the parks close to the Vista 3 Condos On Charlton in Hamilton. All information, prices, terms and conditions subject to change without notice. E. and O.E.Not intended to solicit properties currently listed for sale or individuals currently under contract with a Brokerage. My Condo Club does not represent the builders and developers of the condominium projects.